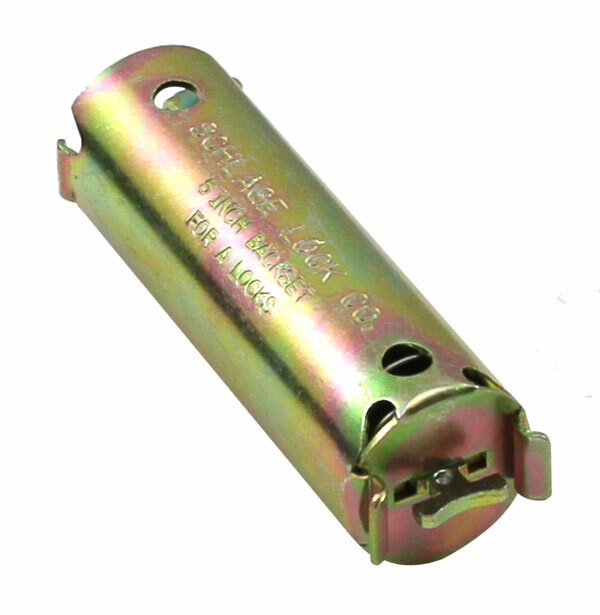 5″ Backset Extension Link Backset extension link Backset extension link must be used with 2 3/8″ backset latches. 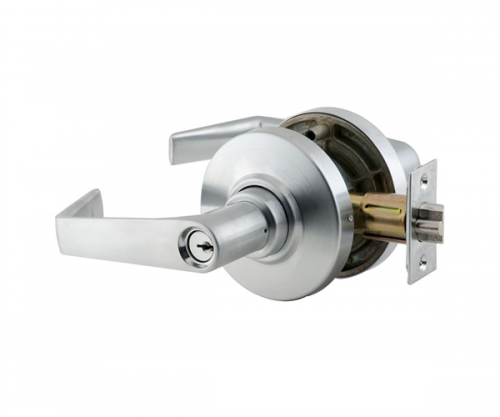 Requires reinforcement when used in metal doors. 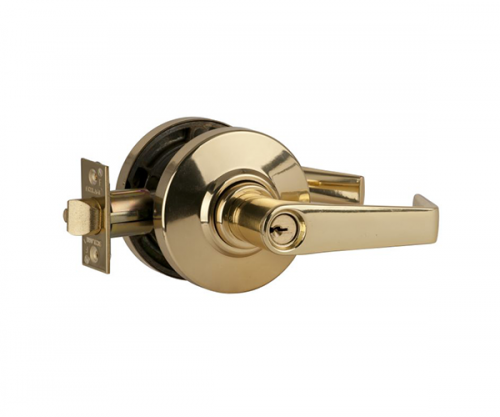 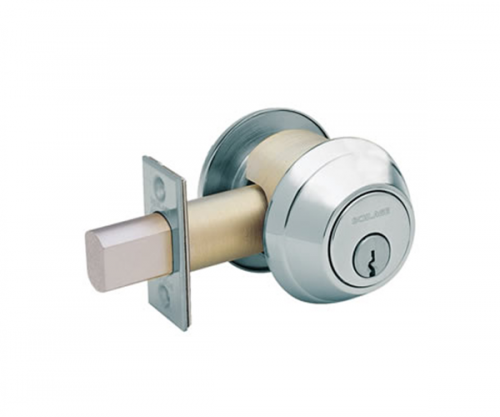 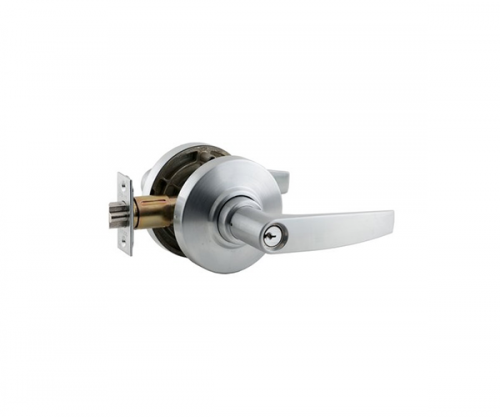 Installed in 1″ latch holes require one G506-815 sleeve For use with A and AL series Locks.